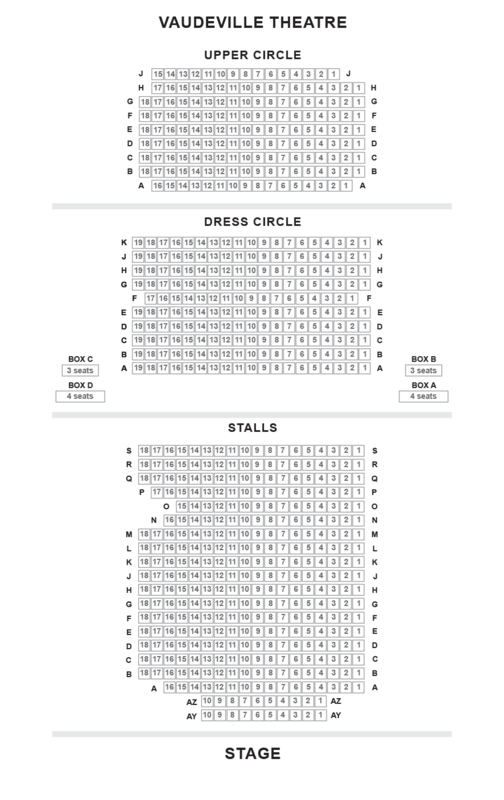 See An Ideal Husband at Vaudeville Theatre in London. An Ideal Husband in London. Buy tickets here! Alex Hanson and Samantha Bond star in Oscar Wilde's classic story of political blackmail and corruption, An Ideal Husband. "Sooner or later, we shall all have to pay for what we do. No one should be entirely judged by their past." Oscar Wilde's brilliant An Ideal Husband is a story of morality, blackmail and political corruption. Characterized by Wilde's biting wit and sparkling humour, the play is also a tender hearted portrait of a marriage. Sir Robert Chiltern (Alexander Hanson), a highly successful government minister, finds his reputation, career and marriage to the loving but idealistic Lady Chiltern (Rachael Stirling) threatened by the arrival of the mysterious Mrs Cheveley (Samantha Bond). Confronted with a damning secret from his past, Sir Robert turns for help to his friend, Lord Goring (Elliot Cowan) an apparently idle philanderer, who himself has a history with Mrs Cheveley. Can this dandified philosopher save his friend from ruin? 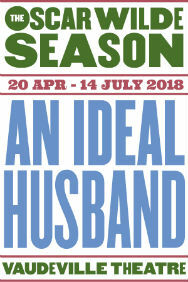 And will Lady Chiltern be able to reconcile the man she loves with her expectations of An Ideal Husband? "The truly wonderful Samantha Bond as Mrs Cheveley steals every scene she is in"